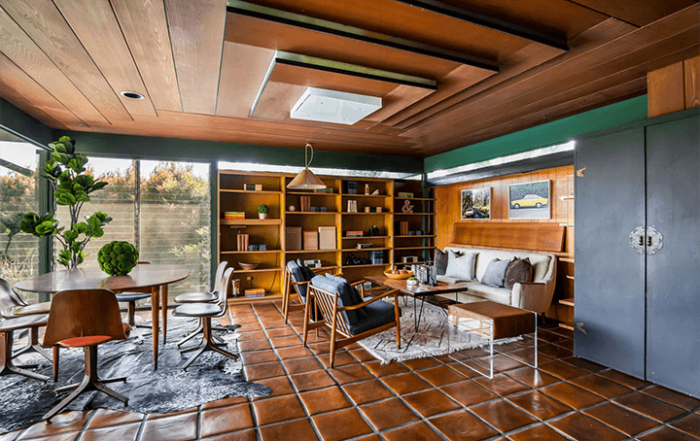 It’s not often you find an architectural gem listed for rent. But here’s the McAlmon Guest House by R.M. Schindler in Silver Lake. 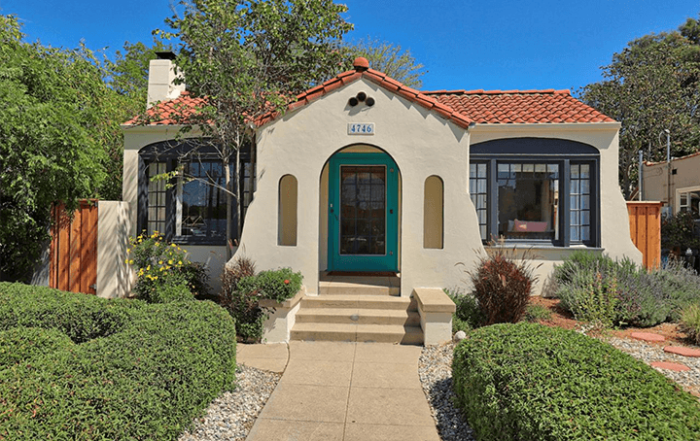 Located within the coveted Dahlia Heights Elementary School district of Eagle Rock, this Spanish-style home comes with tons of original charm and character. 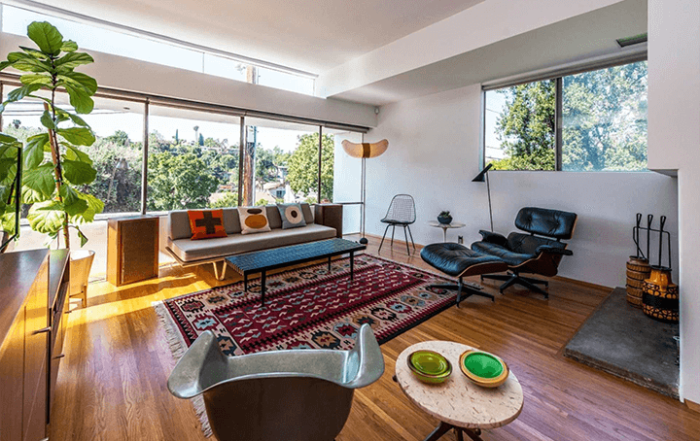 Best LA Neighborhoods is where your search for mid century modern homes and architecture for sale in Los Angeles begins. Explore living in Silver Lake, Echo Park, and the Hollywood Hills and find homes for sale.